The information that you need for the Celtic Masters Gala can be found here. 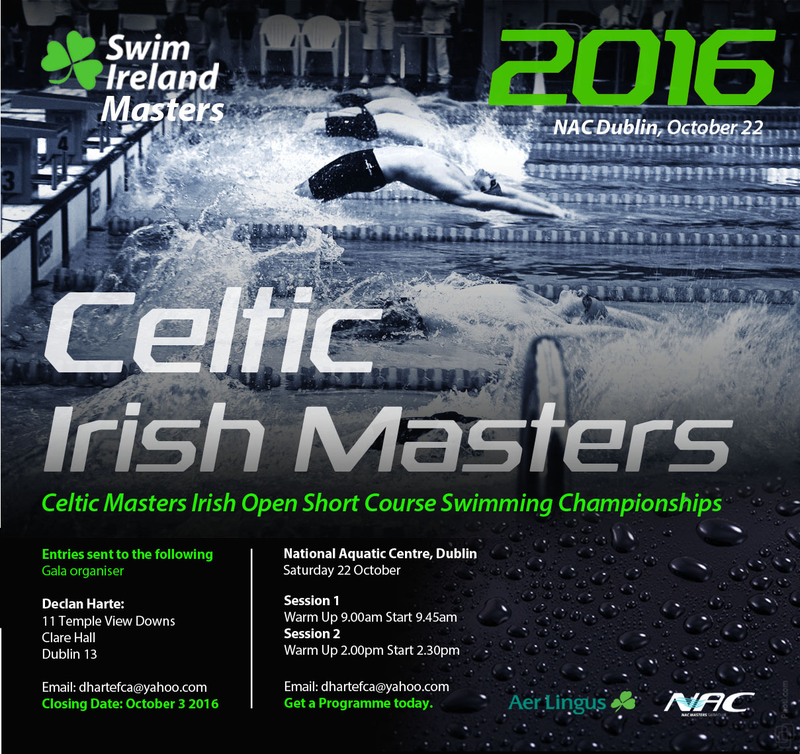 Masters Development Squad – Closing Friday! The link to the Masters development squad application form expired at the weekend. The following link has been extended but applications finally close this Friday!